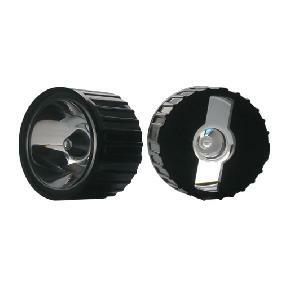 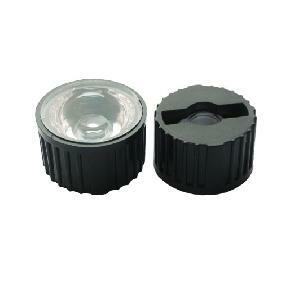 Scope of application: LED flashlight, LED auto lamps, LED lighting applications etc. 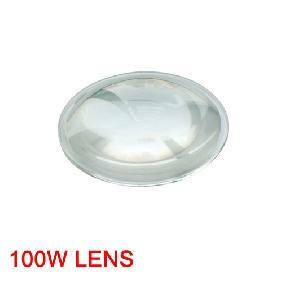 Fit the 1W, 3W and 5W High Power LED or Like LED We Are Selling On eBay. 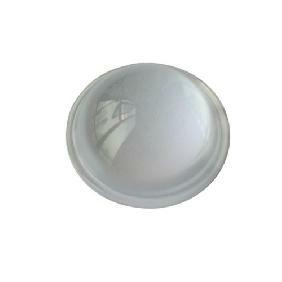 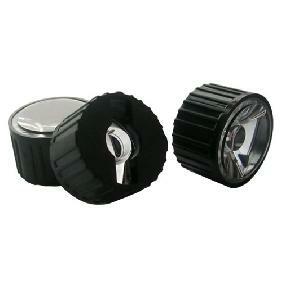 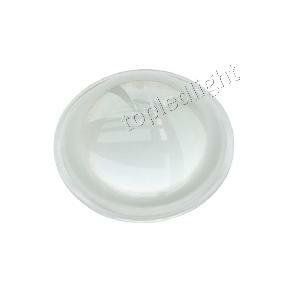 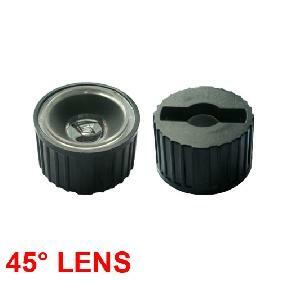 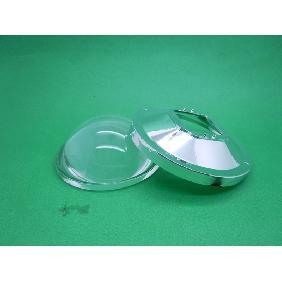 23mm 60 Degree Lens Reflector Collimator Holder for 1W 3W 5W High Power LED Rating: 4.6 out of 5 based on 12 reviews.